Corporate Social Responsibility is a huge part of Fronius globally. Many of our subsidiaries are involved in charitable donations, supporting their community, volunteering and office sustainability measures for a greener tomorrow. Fronius’s value of sustainability is a pillar of our corporate culture and aligns with building a better, stronger community in which we do business. Fronius USA is a great example of this culture. 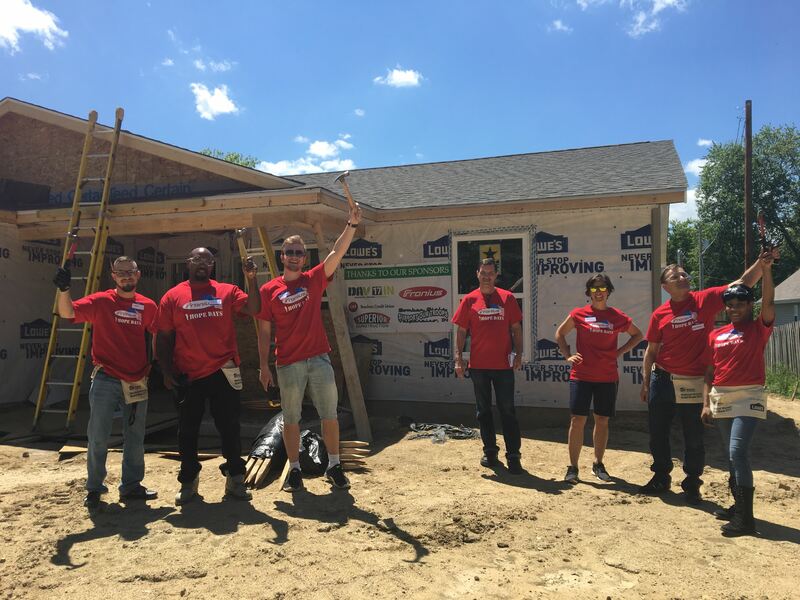 Since starting Fronius HOPE (Helping Others Providing Energy) in 2015, Fronius USA has contributed to several community volunteer events and programs. Fronius HOPE is made up of a committee of representatives from each department to help chose volunteer initiatives, sponsorship and donations. This ensures an overall engaged organization in corporate philanthropy. 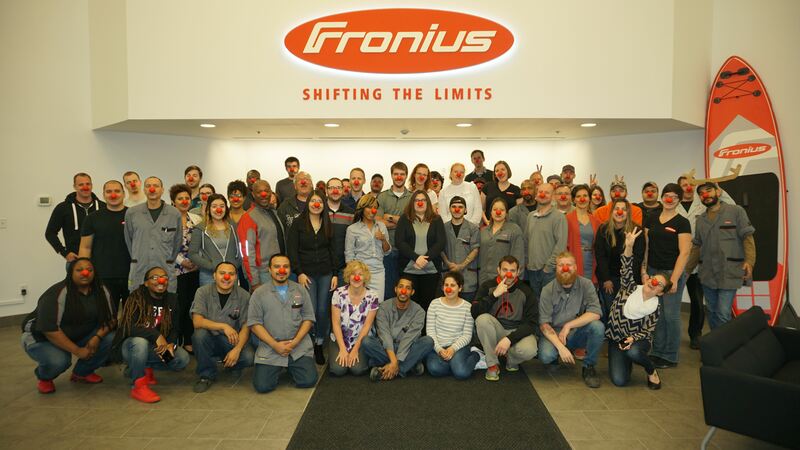 Fronius USA's sustainability and recycling efforts result in additional revenue that in turn supports the committee with their philanthropic activities. Staff are paid for their volunteer time at two Fronius HOPE sponsored events annually, one in the Fall and one in the Spring. On an additional regular basis, Fronius HOPE also does ancillary events and donation drives. In 2017, over 500 hours of staff time has been donated to various causes. Fronius HOPE’s mission is to provide energy to the community through volunteerism, and mainly focuses on our future generation-children. 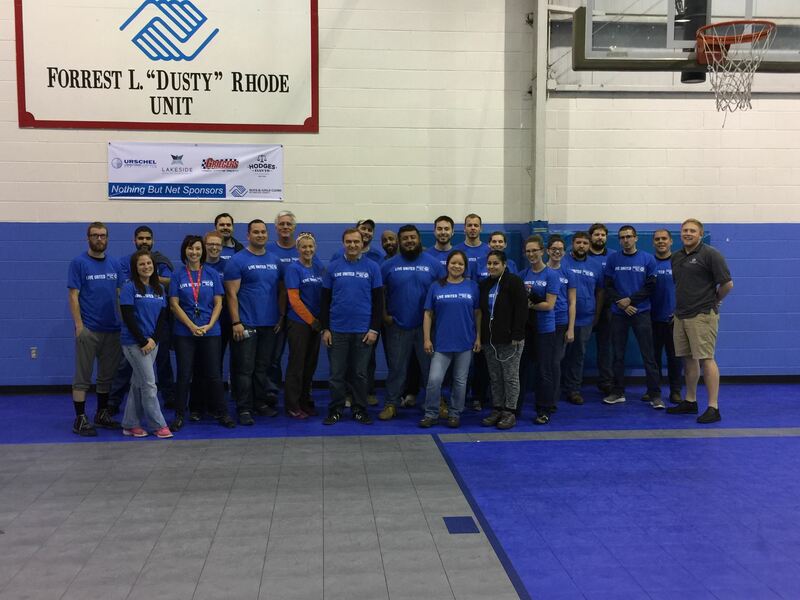 The committee, since 2015, has packed over 500 backpacks for impoverished children, helped build an all-inclusive playground, removed invasive species from preservations, helped build a home for an area veteran, hosted food drives, provided bingo for an elderly home, collected coats for homeless shelters and most recently working on STEM education program. Fronius HOPE has donated funds and product to many organizations as well, including the national organization Grid Alternatives to help support solar adoption in impoverished communities.